Astron Sneaker Hunts: 112. 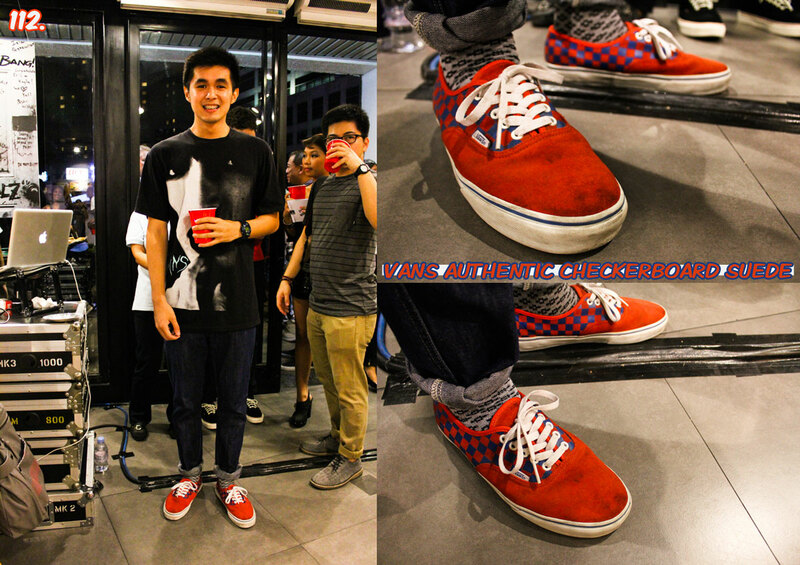 Vans Authentic Checkerboard Suede "High Risk Red/Classic Blue"
112. Vans Authentic Checkerboard Suede "High Risk Red/Classic Blue"